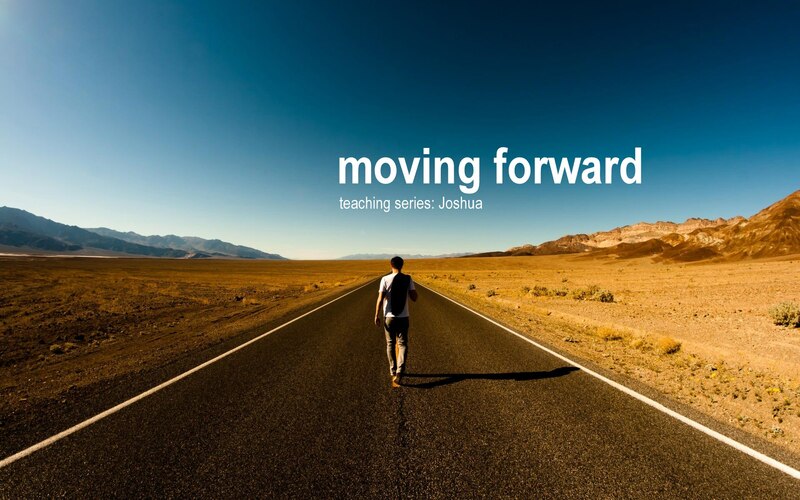 Teaching Series: Joshua… Moving Froward! Come join us every Sunday as we travel though the story of Joshua. It is a story of adventure, faith and life lived by the Spirit. It is our life. Our journey. Our moving forward with God.